EUR/USD rallied today after European Central Bank chief economist Peter Praet said that the next week’s policy meeting will be a “judgment” call for the quantitative easing program. Some experts interpreted the words as a sign that the ECB will decide next week the date of a QE end sometime later this year. 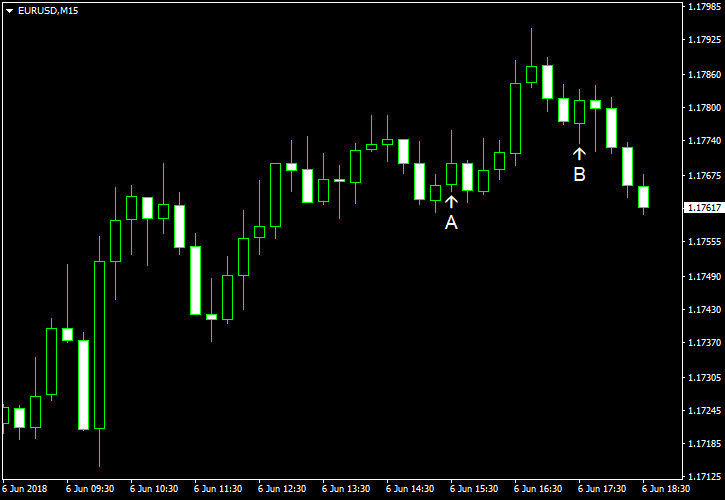 That allowed the currency pair to gain despite positive US economic data.